LONDON–(BUSINESS WIRE)–The latest market research report by Technavio on the global packaged bakery products market predicts a CAGR of close to 5% during the period 2017-2021. The report segments the global packaged bakery products market by product (bread; cakes and pastries; cookies; crackers and pretzel; and doughnuts), and by geography (the Americas, EMEA, and APAC). It provides a detailed illustration of the major factors influencing the market, including drivers, opportunities, trends, and industry-specific challenges. 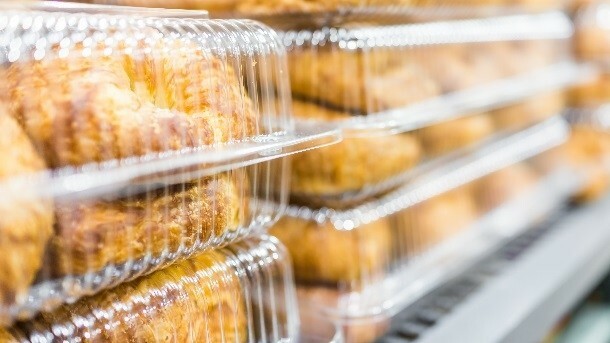 Increased snacking and indulgence consumption is one of the major factors driving the global packaged bakery products market. There has been a notable change in the consumption pattern and food preference among consumers. Most consumers are trading their routine meals for snacks. Also, there has been a rise of nearly 41.39% in the number of consumers who prefer healthy and tasty snacks in the past 10 years. Similarly, the consumption of bakery products, such as bread, rolls, pies, and other similar products in breakfast, has also increased primarily due to hectic lifestyles and urbanization, where consumers often skip their meals and consume such on-the-go food instead. 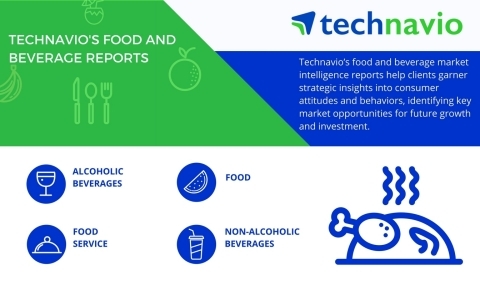 Technavio researchers anticipate high growth for the global packaged bakery products market in EMEA due to the growing disposable income, high demand for convenience foods, and increasing demand for healthier products. The market is growing steadily in the Middle East and Africa (MEA), with Egypt and Turkey emerging as the key countries in the packaged bakery products market. The growth is primarily attributed to the expanding consumer indulgence on bakery products. The global packaged bakery products market is subject to the rapidly changing consumer demands and preferences. Vendor performance in the market may be affected by the changing consumer-spending patterns. The market is highly fragmented owing to the presence of numerous small and large vendors. The vendors in the market compete based on factors such as price, quality, innovation, service, reputation, and distribution.